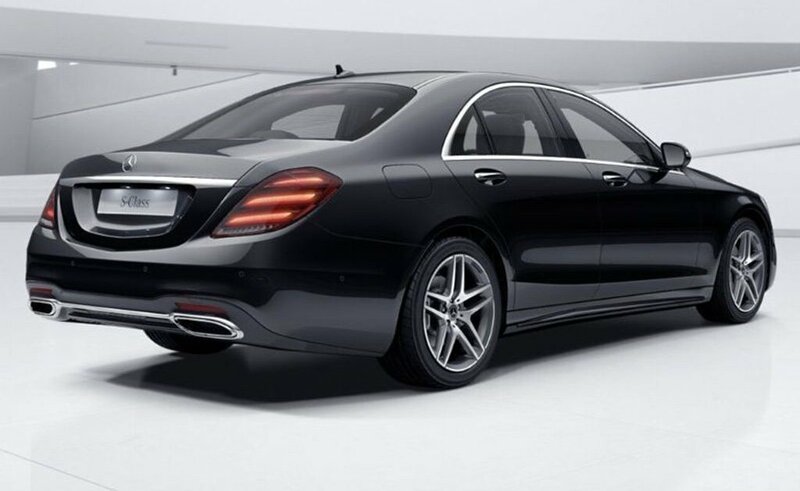 Experience world-class luxury travel in UK like never before, when you book private chauffeur sightseeing services from Elite Executives in and around London, Luton , Harpenden , St Albans , and Hitchin. We specialize in UK sightseeing tours and offer a range of services including chauffeur driven tours, executive sightseeing services and guided tours in and out of Bedfordshire, Hertfordshire and Buckinghamshire. Our tour packages are highly customizable, to suit your unique requirements and we offer the best options for your time and budget. We also have executive minibus hire services and guided tours for large groups. This is ideal for corporate teams, families and student groups visiting UK. Book our minibus hire service, and enjoy guided trips not only within London, but also to locations anywhere in England. 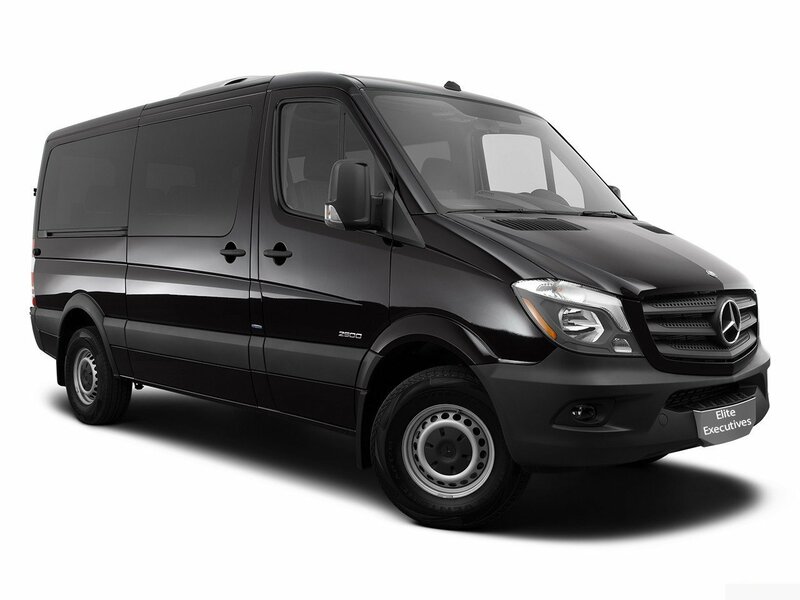 London chauffeur tours from Elite Executives Travel gives you the flexibility to visit and enjoy all the important tourist destinations in the city at a comfortable pace. Our team welcomes you to discuss your requirements with us, so we can create a customized travel itinerary that allows you to make the most of your time in the city. Explore world-famous sights like the Buckingham Palace, London Bridge, London Eye and Westminster Abbey leisurely and in style, when you book our UK sightseeing tour and travel by the luxury vehicles on our fleet. We also arrange tours outside the city, to various iconic destinations in UK. Our private chauffeur driven tours of London ensure convenient pick-up and drop from your place of stay to various tourist destinations in and around London city. St Albans Taxis assure journeys that are both convenient and exciting in the top-class cars on our luxury fleet. 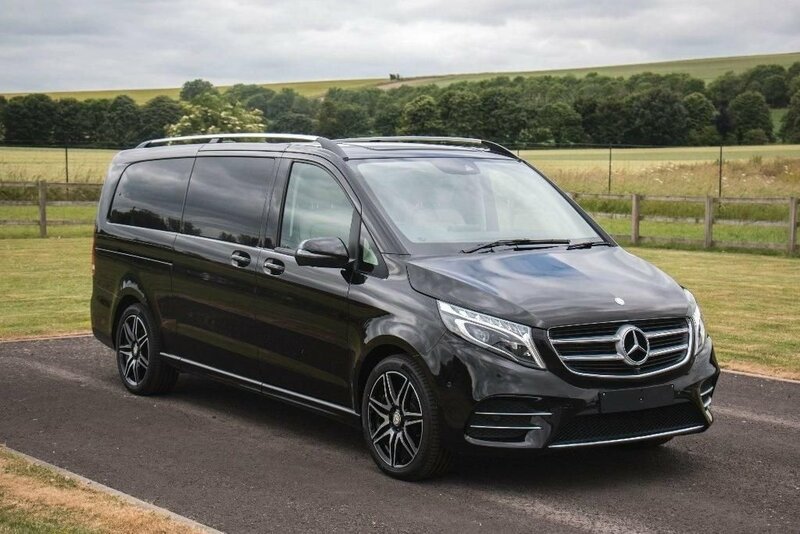 Fitted with luxury seating facilities, maintained to very high standards and complete with most modern navigation and wi-fi facilities, these executive vehicles are guaranteed to make your trip memorable and hassle-free. Traffic and weather conditions will not be a concern, with the updated GPS facilities on our vehicles. 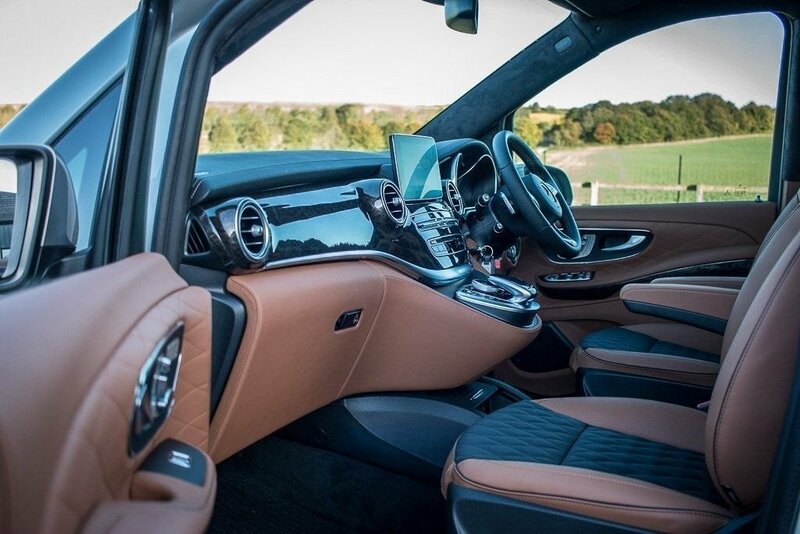 At Elite executives, our fleet of luxury chauffeur driven cars are managed by expert drivers who are familiar with the routes and terrains in and around London city. They are extensively trained tour guides with in-depth knowledge of London travel routes, and will be happy to share valuable insights and necessary tourist information about the places on your tour list. Your private chauffeur will also expertly direct you to the london best shopping destinations (Westfield, Brent Cross, Harrods), restaurants, entertainment venues and places to visit, based on your preferences and requirements. If you wish to visit destinations in UK further away from London, we have luxury private chauffeur driven cars for the purpose. With customer satisfaction as our highest priority, we assure you that you are in good hands when you book our private taxi chauffeur tours at Elite Executives. We understand the difficulties of planning a practical itinerary, especially if this is your first visit to UK. To help you overcome this hurdle, our team will address all your concerns and doubts about planning your journey. We will work with you to create a fully customized and bespoke travel plan that gives you exactly what you are looking for, when you inform us of your interests and needs. To get our current updates, subscribe to our newsletter.